There were about 20 casualties, including a fire at a high school in downtown Seoul, killing at least six people. At five am today, six people were killed and 12 others were injured, including 66-year-old Hwang Mo, in a goshiwon near Cheonggyecheon in Guansu-dong, Jongno-gu, Seoul. There were about 20 casualties, including a fire at a high school in downtown Seoul, killing at least six people.  Six people were killed and 12 others were injured, including Huang Mo, 66, when a fire broke out near Gongsu-dong, Cheonggyecheon, in Jongno-gu, Seoul. It is estimated that fire started on the third floor of the building. Firefighters put 100 firefighters and 30 equipment in their hands and completely extinguished the fire at 7 am. Fire authorities are mindful of the possibility of more deaths and injuries. Seven of the 17 people who were transferred to the hospital, except for one who had only the on-site measures, received CPR, the fire department said. The age range of the casualties was from 40s to 60s. The building is three floors above ground, one underground floor, the first floor is a regular restaurant, and the second and third floors are made up of a new building. The firefighting authorities identified 24 people on the second floor of Goshiwon and 26 people on the third floor. The police and the fire department are investigating the exact cause of the fire.